Goods and Services Tax is by far one of the most awaited tax reforms in the country. 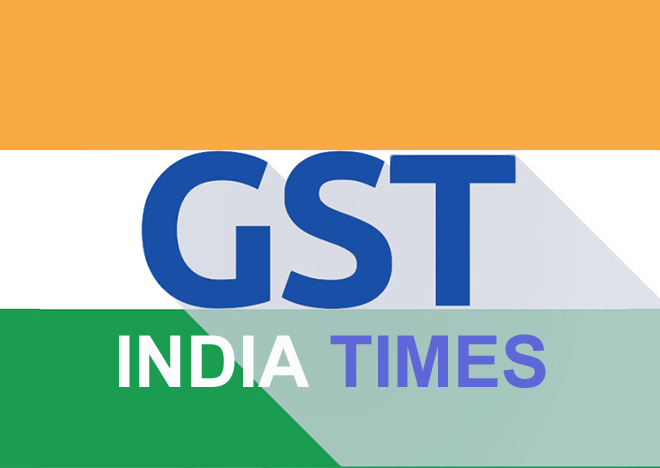 It would be a comprehensive indirect tax on manufacture, sale and consumption of goods and services throughout India, to replace taxes levied by the central and state governments. Goods and Services Tax would be levied and collected at each stage of sale or purchase of goods or services based on the input tax credit method. This method allows GST-registered businesses to claim tax credit to the value of GST they paid on purchase of goods or services as part of their normal commercial activity. Taxable goods and services are not distinguished from one another and are taxed at a single rate in a supply chain till the goods or services reach the consumer. Administrative responsibility would generally rest with a single authority to levy tax on goods and services.Exports would be zero-rated and imports would be levied the same taxes as domestic goods and services adhering to the destination principle.